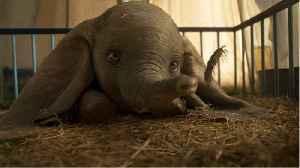 'Dumbo' is a remake of a classic Disney movie. 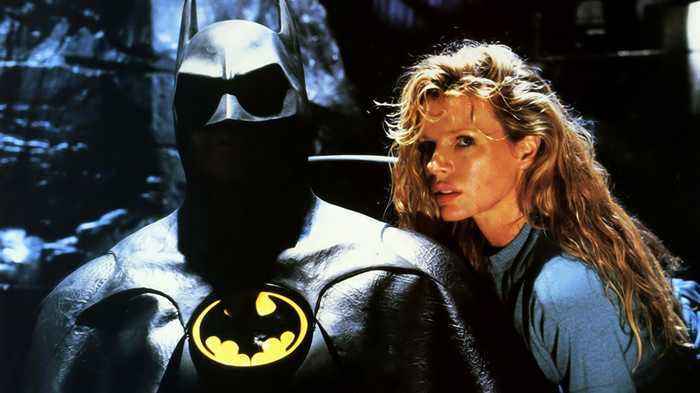 The film stars Michael Keaton and Danny DeVito and is directed by Tim Burton. Critics complained this remake doesn't have the heart or emotion of the..